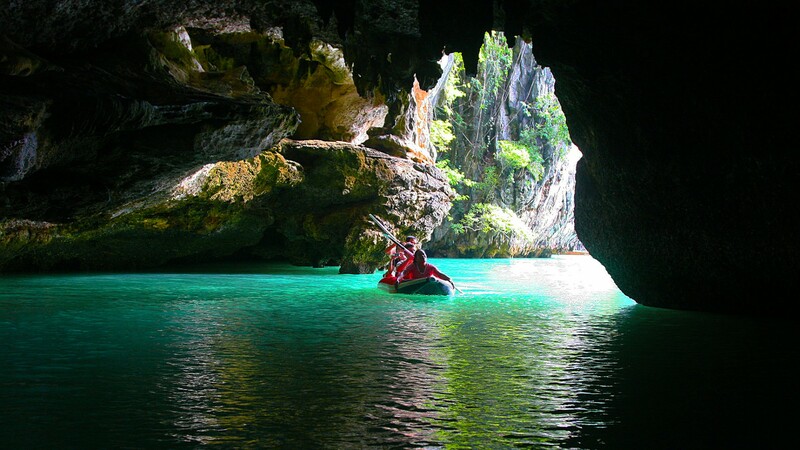 Original Sea Cave Explorer, SOTAR custom designed caving kayaks, highly trained guides (Sea kayaking, Lifesaving, Natural History, Service and Long term seniority). John Gray’s Sea Canoe promise, not to take to James Bond Island. • 18.00 Self-paddle, swimming and make own Kratong before the sunset.